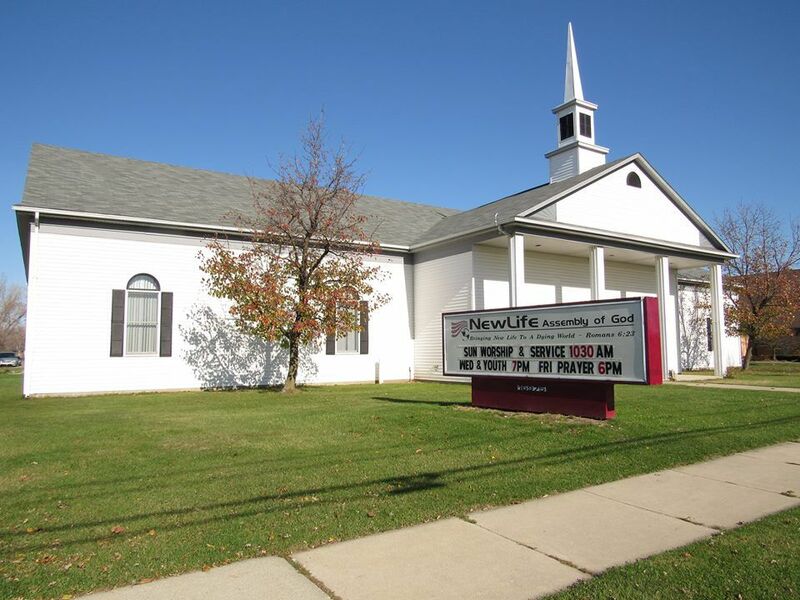 NEW LIFE ASSEMBLY OF GOD IS AN EMERGENCY FOOD PANTRY THAT SERVES MACOMB COUNTY ONLY IN THIS JURISDICTION 10 MILE -14 MILE & SCHOENHERR TO JEFFERSON. IF YOU COME TO OUR FOOD PANTRY YOU NEED TO BRING WITH YOU ID FOR EACH FAMILY MEMBER IN YOUR HOUSEHOLD (DRIVERS LICENSE OR STATE ID & FOR CHILDREN BIRTH CERTIFICATE OR SOCIAL SECURITY CARD OR SCHOOL ID. ALSO A CURRENT UTILITY BILL WITH YOUR NAME & ADDRESS ON IT. Your opinion matters. Leave A Review Or Edit This Listing for New Life Food Pantry. New Life Assembly of God Food Pantry ONLY serves MACOMB COUNTY IN THESE AREAS ONLY: 10 MILE TO 14 MILE & SCHOENHERR TO JEFFERSON. also a current utility bill with your name & address on it. We always need more information on our pantries. If you know of any details, volunteer information, website, hours or more description information about New Life Food Pantry please add a comment (below the map on this page), with information. We will then display this for all visitors on this page.